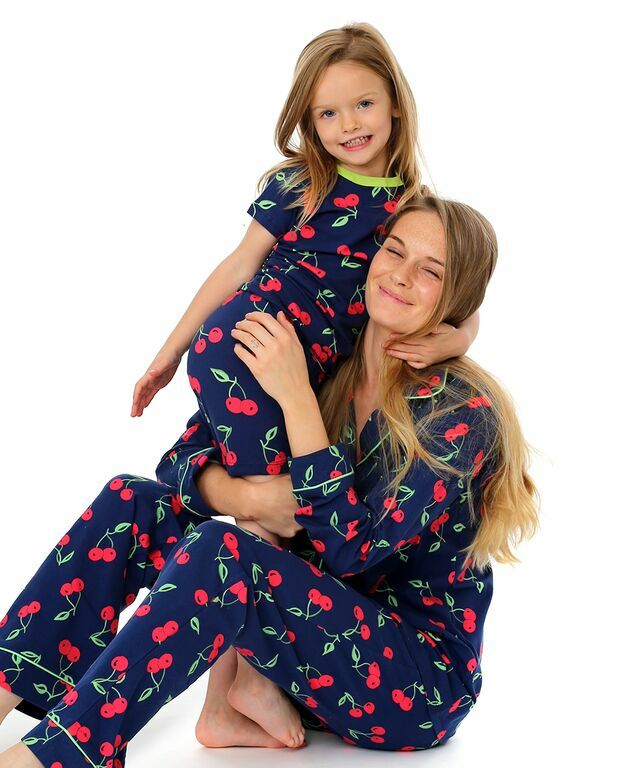 These BedHead Cherry Pyjamas in navy are the ultimate fun style for girls. Fantastical BedHead prints made in Glamorous Los Angeles. 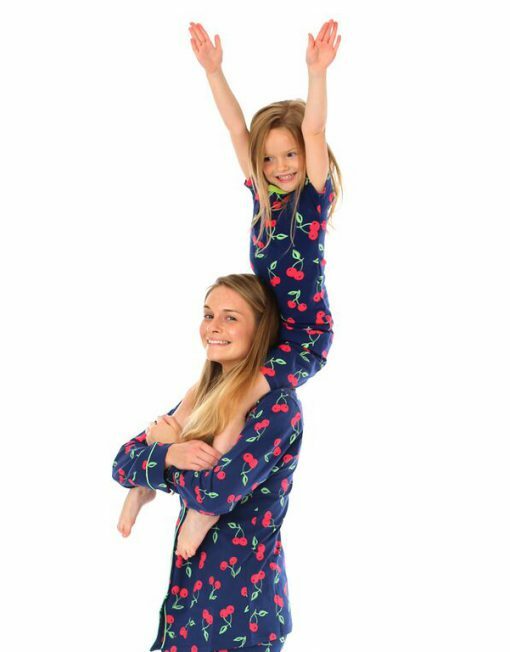 These kids pyjamas are snug fitting. And matching with Mum’s too! Women’s set available on The Pyjama Store.